Luxury to please visitors with deep pockets and scenery to astound the eye and warm the soul--that's Seychelles in a nutshell. The coastal areas boast a number of upscale beach resorts, with the fine sands and bright blue sea drawing visitors from distant corners of the world. The matriarchal culture that predominates in most households around the archipelago represents a fascinating cultural quirk to learn about during holidays in Seychelles, while the tropical rhythms of the local Creole folk music set the pace of everyday life. Seychelles is in Africa. 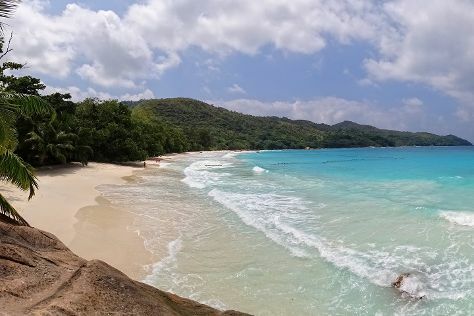 Find what you're looking for from your Seychelles holiday, by planning the whole thing with us using our handy Seychelles trip planner.